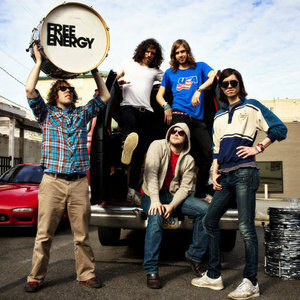 Free Energy are back with a new album titled Love Sign and we get the first listen with a cut from the album titled, 'Electric Fever'. The song is filled with some high energy power chords and has almost a Rolling Stones vibe going for it. 'Electric Fever' is a great song to just sit back and crank up really really loud.